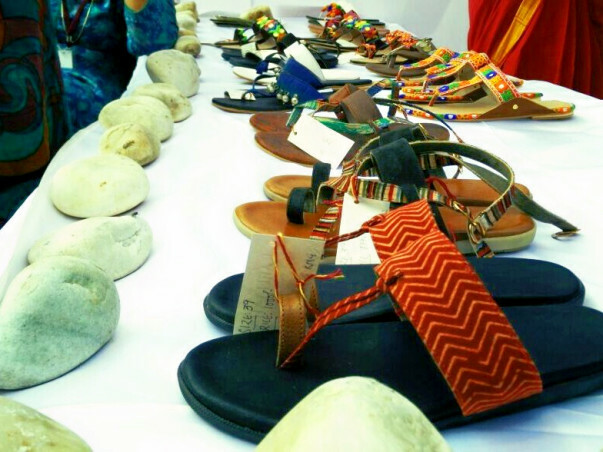 Fundraise to Karmaara, where products are Handmade for your Soles.Revive Craft, Foster Livelihoods. India comprises of 7 million artisans presently. A large part of artisans work for half the year on their traditional occupation and spend the rest of the year in agricultural activities or looking for alternative employment opportunities. As a result, underemployment is prevalent amongst this section of the society. 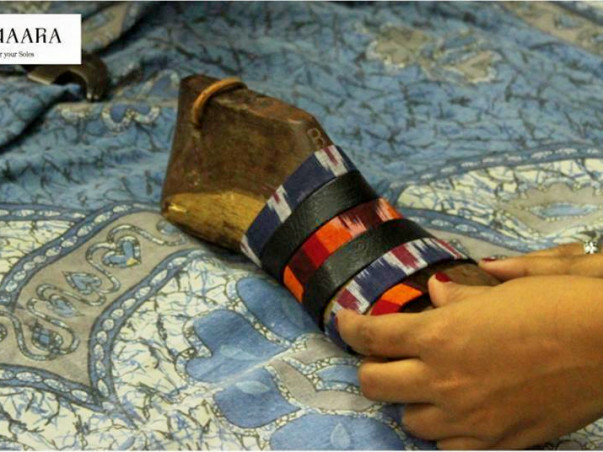 With the intention of tackling this issue, ‘Karmaara’, a social entrepreneurship venture aims to foster sustainable livelihoods of artisans by reviving their traditional craftsmanship. It believes that preserving the craft and passing its knowledge forward to the future generations is crucial and necessary. With this very ideology, ‘The Cobbler project’, the first line of ‘Karmaara’ has come into being. Mochistraditionally belong to the Chamaar community and with the passage of time, many of these Mochis have become involved with other occupations and have disregarded their art of shoe making. 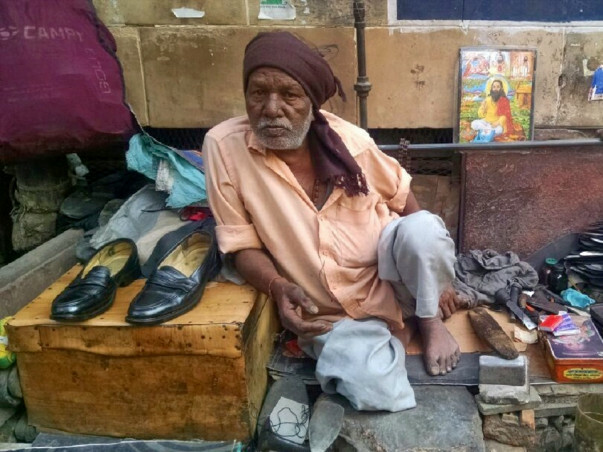 Many of these cobblers have fallen prey to the streets and are engaged in menial mending jobs with poor working conditions. In a decade or so, finding exquisite handcrafted shoes made from the traditional knowledge passed over thousands of generations will cease to exist. 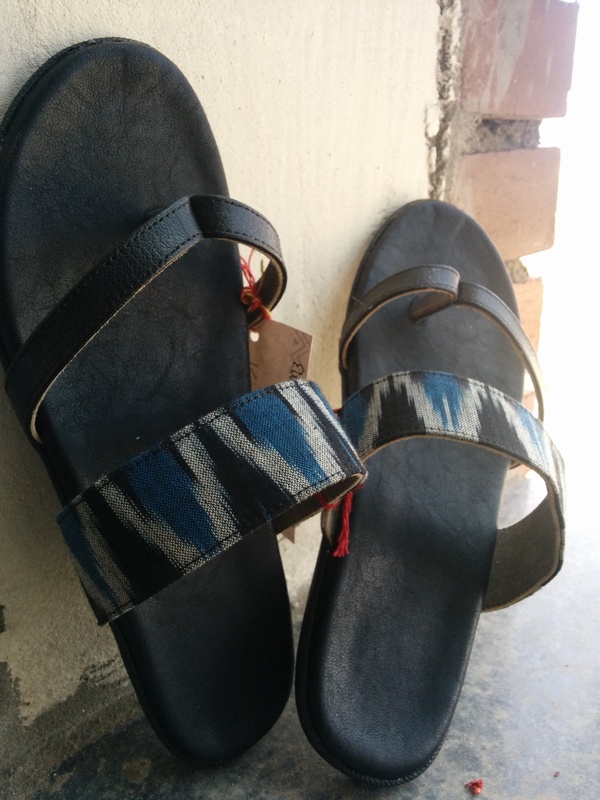 'The Cobbler Project', aims to revive this craft by making basic structural changes and modify designs to suit the present urban market as old techniques of this craft have failed to match up to the standards of the dynamic shoe industry. In addition to this, the project is focused on facilitating skill and capacity building workshops to increase the cobbler’s employability, and ultimately create tremendous social impact. 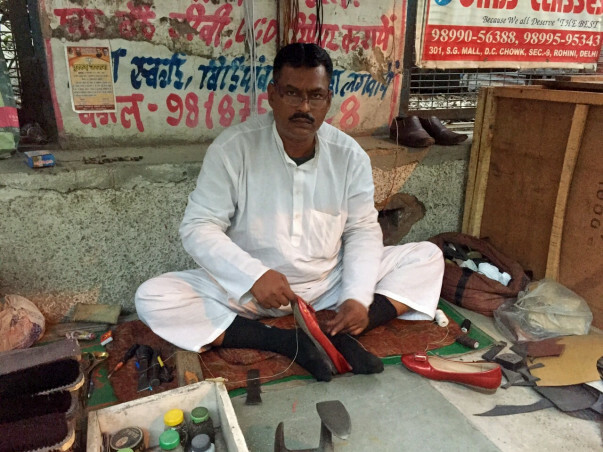 Bagwandas, a shoemaker turned shoe-repairer, sits at Karol Bagh, Delhi and acknowledges the fact that his skills of shoemaking will die with him and there is nothing he can do to stop that from happening. 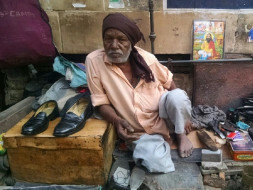 Well, we feel that there is something that can be done - Karmaara/The Cobbler project. Do you feel the same too? If yes, then you know what to do! Check out some of our summer line collection made by our cobblers! Sruthi Best wishes to you as you embark on a timely but difficult project. Have the strength to persevere!